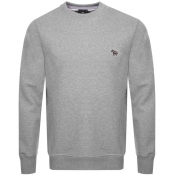 Shop Paul Smith jumpers and zip tops in classic styles, such as crew neck and v neck designs as well as more casual drawstring hoodie sportswear for those on the go. 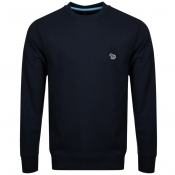 Full zip or half zip openings, plain clean style and nautical stripe designs, Mainline Menswear’s Paul Smith jumpers, sweatshirts and zip tops range has something for any occasion. Shop the full range of Paul Smith here.